DM Hall’s Back Office “Go-To” Lady, Lorraine Pearson, Calls it a Day after 47 years with the firm. 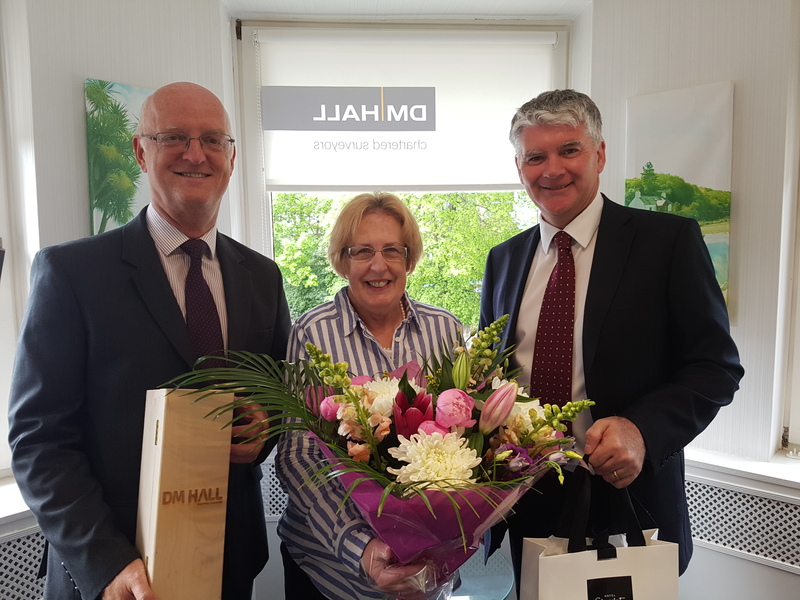 After 47 years of loyal service, Lorraine Pearson, is finally stepping down from her key finance and administration role at the Edinburgh head office of DM Hall, one of Scotland’s largest independent firms of chartered surveyors. 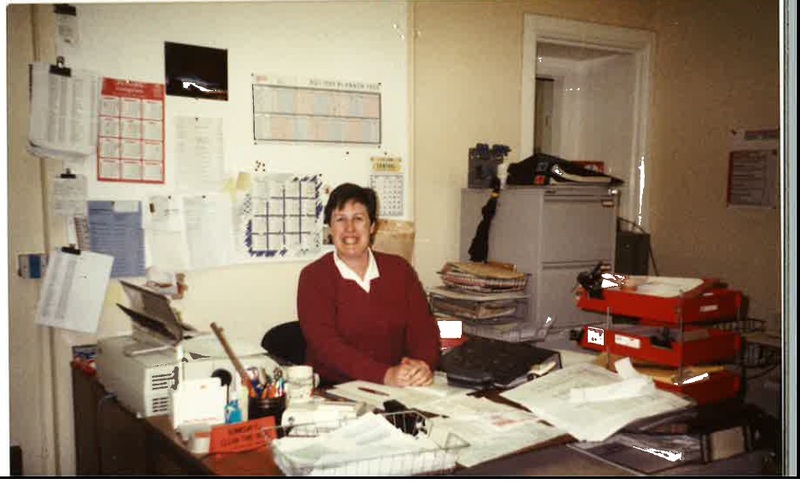 Lorraine has spent the whole of her career in cash handling as well as being indispensable in organising both the staff Christmas party and client hospitality for the firm’s regular Scotland rugby international days. Eric Curran, Managing Partner at DM Hall, said: “Lorraine is a delightful person who has not only devoted decades of sterling service to the firm, but has also been a cornerstone of quality and continuity, bringing younger people on and sharing her experience.